Miami University-CPMRA faculty/staff/students presenting panels and participating in the conference, and interacting with over 2,000 local/state elected and appointed officials. 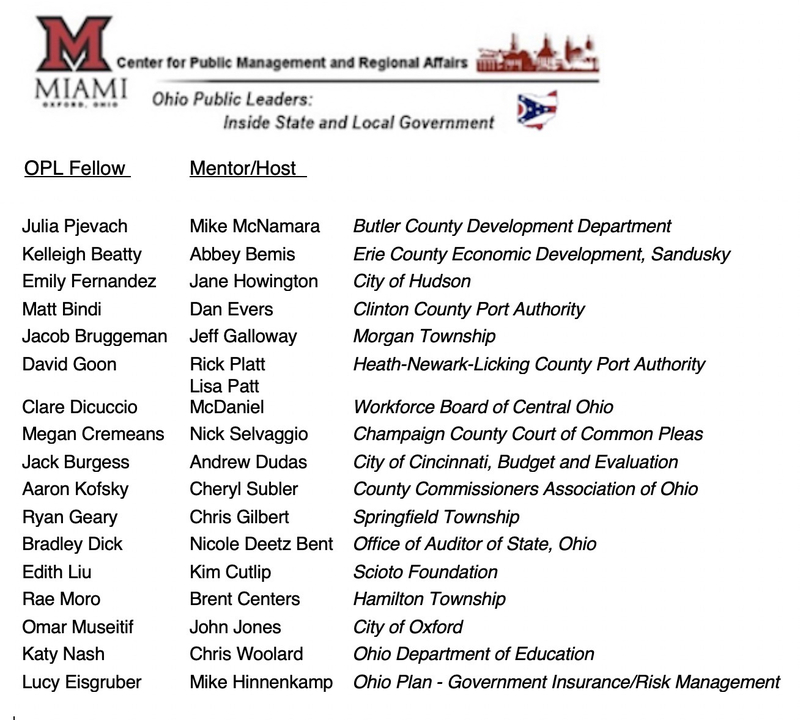 Special day for Elizabeth Bell and Lisa Frazier our newest PA core faculty beginning their Miami careers as important contributors to CPMRA initiatives. Have you purchased the Ohio Township Sourcebook series? 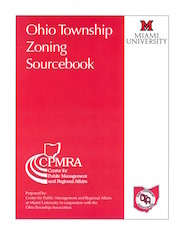 Contact the Ohio Township Association for ordering and payment information. 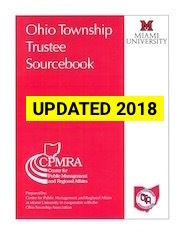 Revised and updated 2018 edition of the Township Trustee Sourcebook is now available. Please support this scholarship with your gift.